contractor services for Monticello, Illinois consumers. 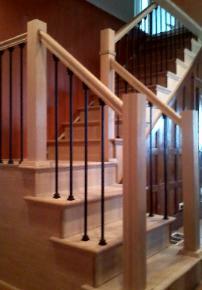 stair project in central Illinois. Carpenter Contractors Serving the Monticello, IL area.